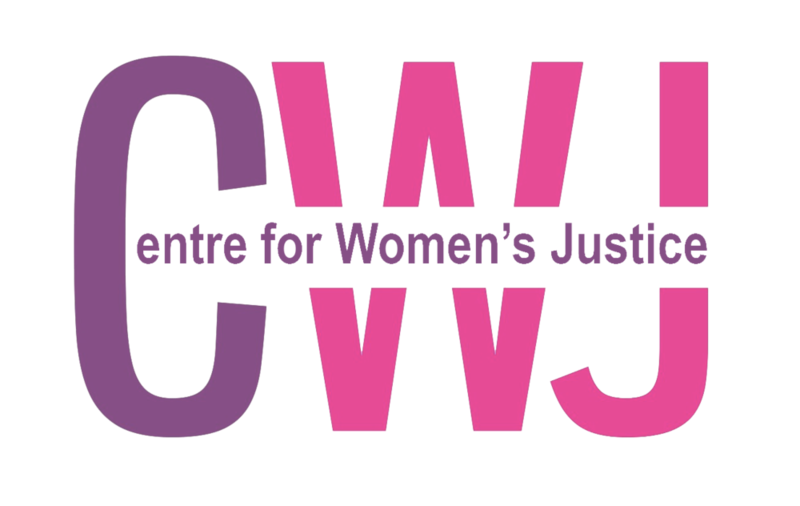 You are invited to the third of a series events to be held around England and Wales, aimed at bringing together survivors, activists, women’s sector groups, academics and others concerned with violence against women and girls to explore with lawyers how to hold the state to account and challenge discrimination within the criminal justice system. The seminar will consist of a series of presentations from lawyers and litigants who have brought legal challenges and from those on the frontline to describe some of the key challenges they face with the aim of getting everyone thinking more about working collaboratively and about ways to use the law to challenge state failures around violence against women. Anira Khokhar– Bristol based woman who waived her anonymity to expose her ex- husband, a prominent member of the Pakistani community about failures by police and cps to hold him to account in relation her allegations of sexual violence: Honour and its affects on women from South Asian communities; challenging gender bias and cultural relativism in the criminaljustice system and the community and the struggle to “change my life from nothing to something”. Nimco Ali– co-founder of Daughters of Eve , a survivor led organisation which has helped transform the approach to ending female genital mutilation– campaigner and activist : on challenging FGM, cultural relativism and what we do about the lack of legal action to challenge this practice. Yasmin Rehman, a human rights activist and researcher, coordinator at Women’s Resource Centre and trustee of Centre for Women’s Justice: On challenging parallel legal systems which facilitate polygamy and temporary marriage or “religiously justified sexual exploitation” and their links with to honour based violence and forced marriage.